We have been in sailing for many years. Started out racing at the young age of 6, that brought me to working in and around sail making forÂ many years, during my youth. 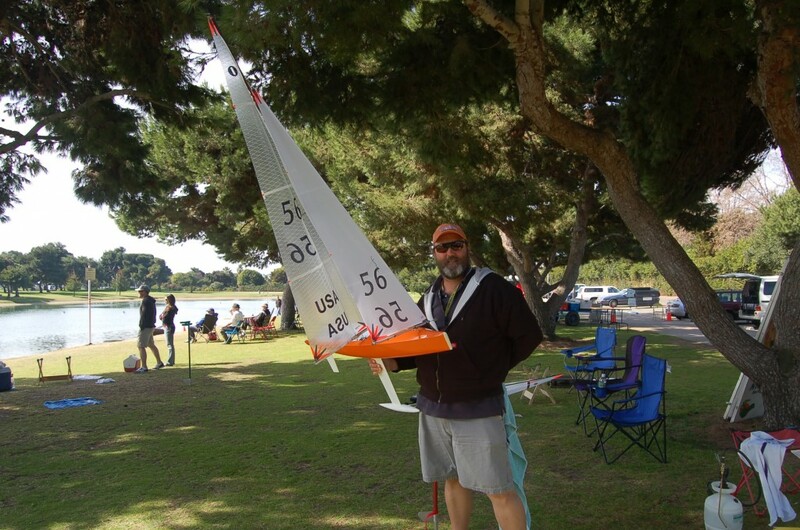 It was in my 40’s that I started racing RC sail boats. Making sails for boats started a few years after that. All our sails are all cut and crafted by hand. Constantly developing and perfected our styles and shapes, our sails lead the pack in terms of power and quality. Sailing in all of the classes we design for, we are keen as to what sailors what in their sets. Here at BBJ Sails, we are open to designing sails for more classes and if you have an interest in a set of sails for a class that we do not currently offer, we will do our best to pioneer our same quality sails for your class.